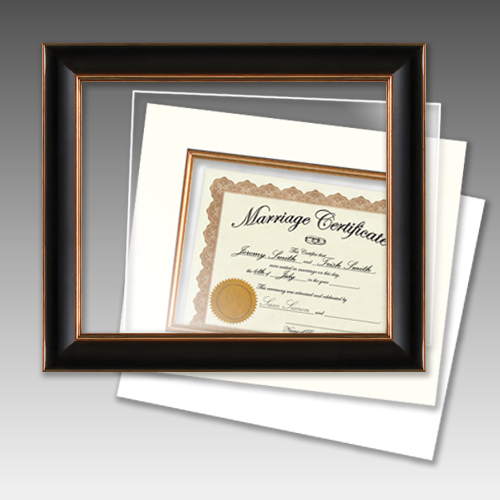 Preserve your 8.5 x 11 document with our archival document frames. Acid-free mats and UV glass preserve your documents while on display. Each presentation includes everything you need to frame and hang your document.